How to write ATCL/LTCL/FTCL/DipABRSM/LRSM/FRSM/LLCM/music diploma programme notes for music colleges? 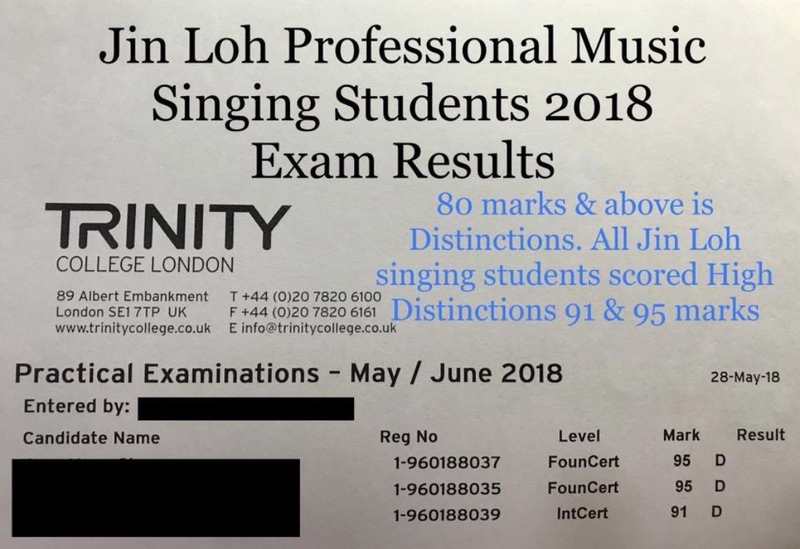 College music like the Trinity College London, London College of Music (LCM) and for music schools like the ABRSM (Associated Board of the Royal Schools of Music) exam boards, require music performance students to write a programme notes. This programme notes is part of the exam requirement. 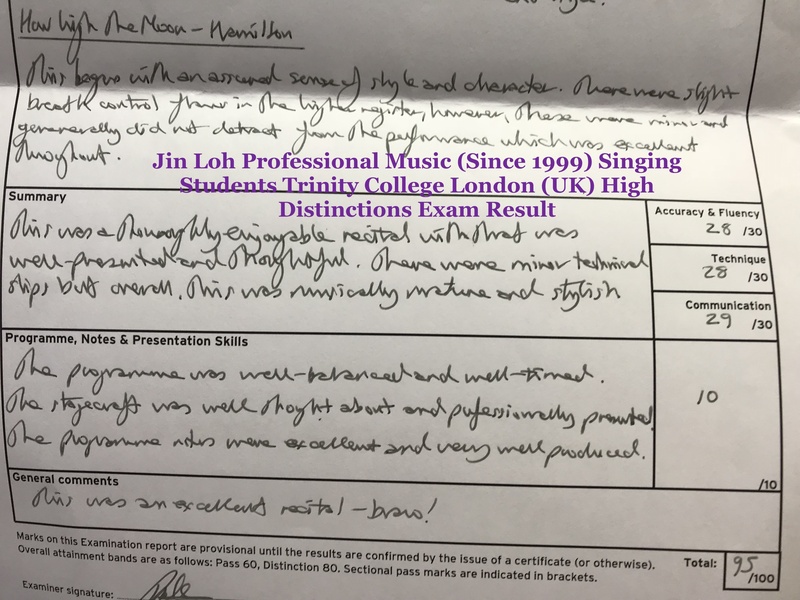 Miss Jin Loh's music performance diploma students scored Distinctions in their diploma performance music exams. 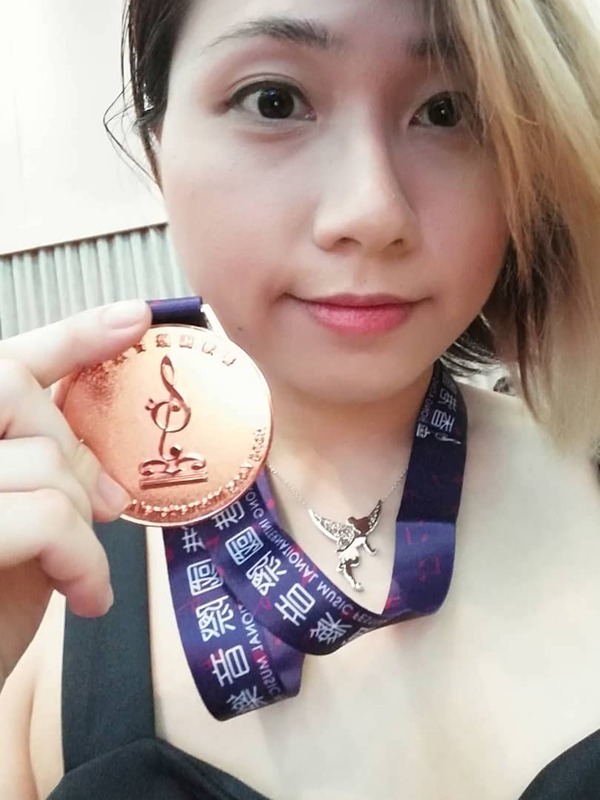 Most of her students scored Distinctions, e.g. 9/10 marks, 8/10 marks in their Programme Notes and Presentation Skills in their music performance diploma exams. 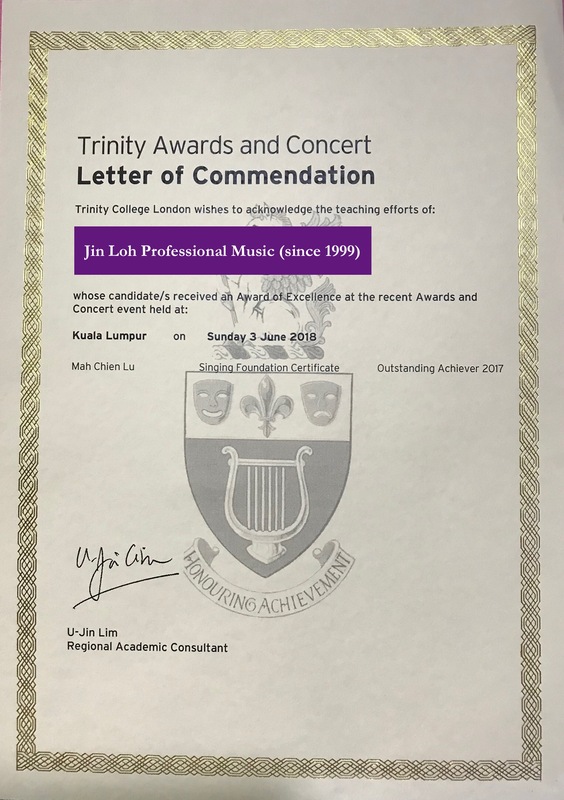 Below are some of the videos Miss Jin Loh has added recently in helping music diploma students to write their programme notes for college music like the Trinity London College, London College of Music (LCM) music diploma exams and music schools like the ABRSM music diploma exam. 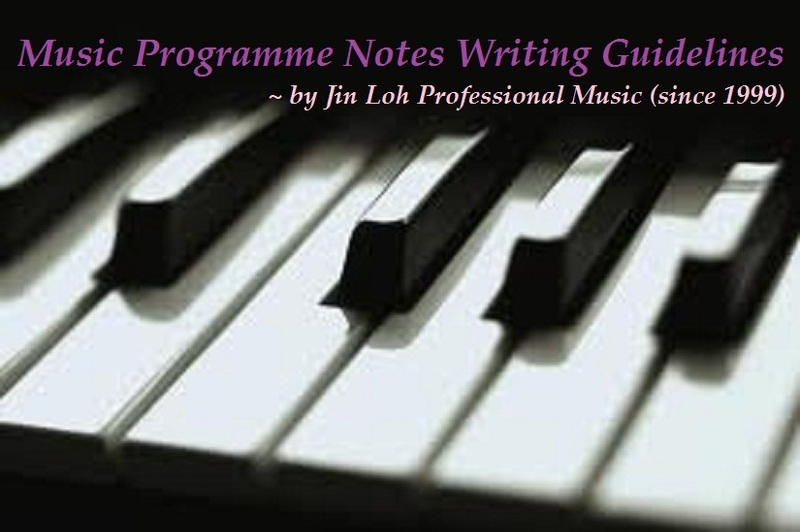 For written guidelines on writing music programme notes, please scroll down to read further. List out all the composers name in full, titles, movements and performing timings, that the student will be performing according to his/her performance order. Starting from the first piece that the student will be playing till the last piece, list out in order. ♪ List out the full title work in capital letter. ♪ Then insert a comma , before writing the opus or catalogue number. ♪ If there is any movements, list out the movements under the work title. ♪ The total performing time of each complete music work is listed in bracket, at the very last of the music work title. The written performing time need not be too precise, for example 5 minutes 36 seconds. It is better to write 5 minutes 30 seconds (5'30). It may be unrealistic during a live performance to finish performing exactly at 5 minutes 36 seconds . Print or type out the programme notes. 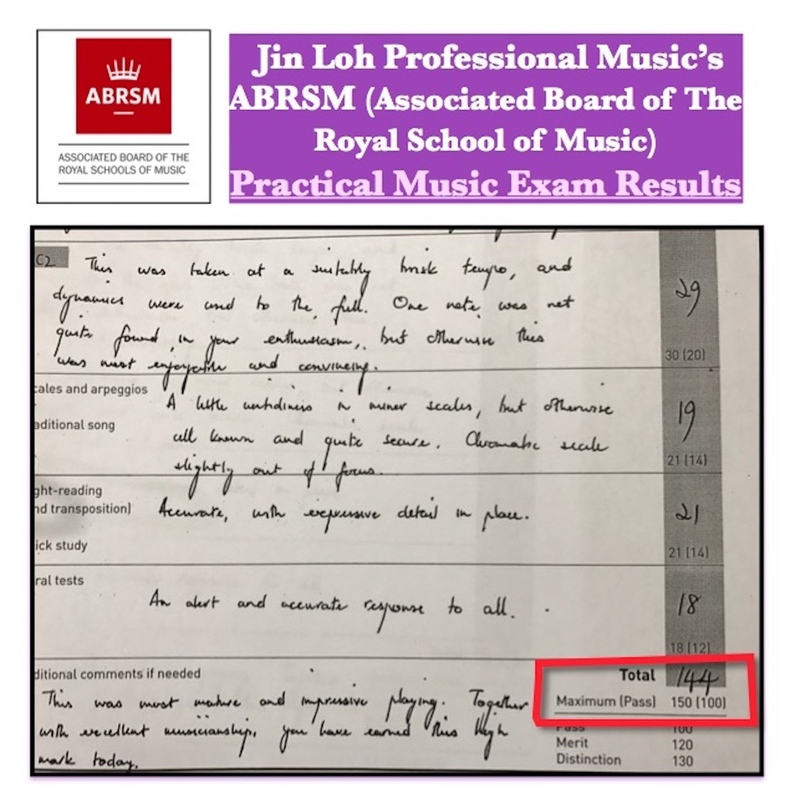 Use only black ink for ABRSM music diploma exams. A5 paper or a folded A4 size paper is normally used to write diploma music programme notes. White or colour papers are ok.
2 copies of programme notes should be prepared for ABRSM diploma music exams. Programme notes is handed to the examiner at the start of the exam, together with all the photocopied pieces that the student will be performing, preferably using the same edition that the student will be playing. The programme notes and photocopied pieces would not be return to the student after exam. Word counts given by the Trinity College London/Trinity Guildhall and ABRSM music diploma exams, are the total word count for the whole written programme notes. Not including the words written on the title page/front page of the programme notes. relevant quotation from other author/scholar/critics. (quotation mark and author's name must be included i.e. 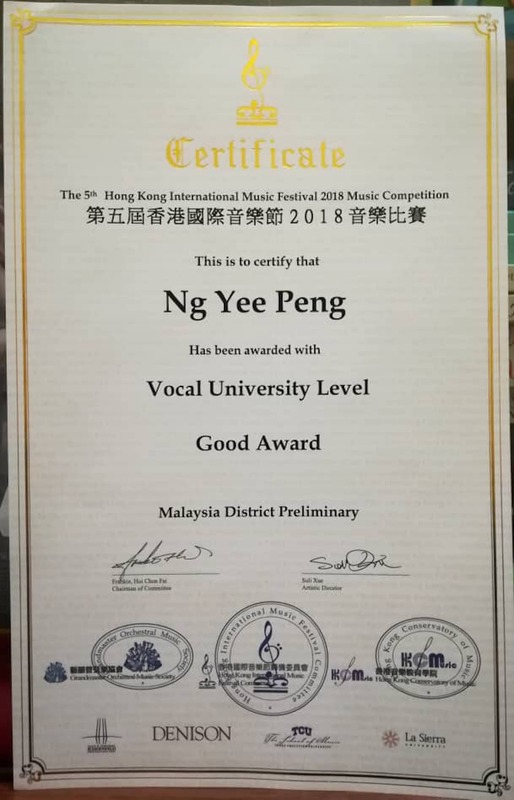 'best piece..' described by Dr. Music. When the music work was composed, first published or first performed? Why the music work was written? Was it a dedication to someone special? Where the music work was composed or first performed? What happened to the composer's life, or in history, that lead to him/her to compose this music work ? Analyze and describe something interesting about the music work. For example, legend said that Domenico Scarlatti received the inspiration to compose The Fugue in G minor, K. 30, L. 499, also known as the 'Cat's Fugue", from his pet cat called Pulcinella. The programme notes is just a listening guide for the listeners to read while enjoying the performance. 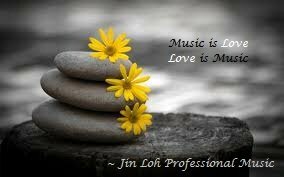 Explain to the listeners what are the few main points to listen or appreciate in this music work. 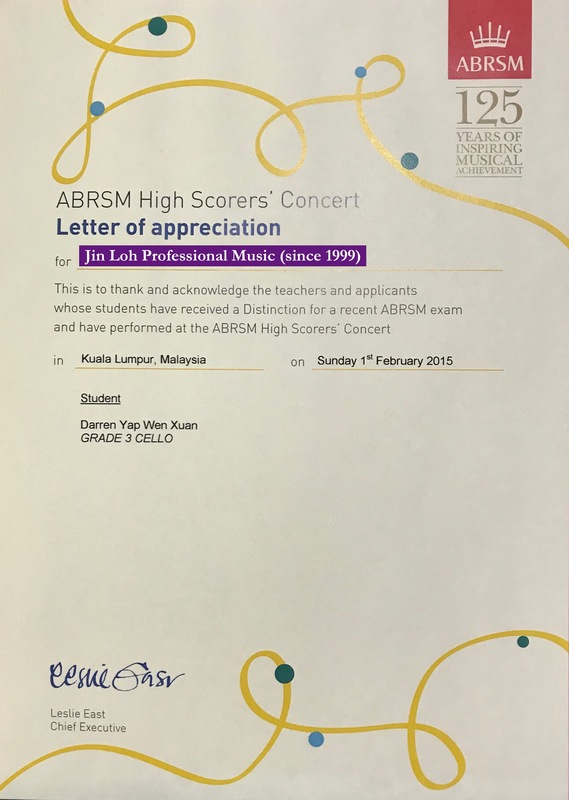 After researching from reading several music reference books or related materials, the student need to use his/her own words to write the programme notes. If the student is playing a music work from a more contemporary composer or less known composer, it is good to explain a little more about the composer's biography. For more known/famous composer, very little explanation is needed about their biography. However it is good to write about how the composer's life influenced the music work that the student will be performing. When analyzing or explaining using musical terms, for example semibreve or whole note, try to use either all musical terms in British or all musical terms in American. Try to be consistent with using either all British English or American English to write the programme notes. The exact total words used (i.e. 489 words) in writing the programme notes. The word counts excludes the title/front page words. Using exact bar numbers for references or explanations. Using too many technical, complicating musical terms. What is a Programme Notes? Why Do We Need to Write Programme Notes?